A CQUniversity-led Australian-first study into the incidence of sudden cardiac arrest at sporting facilities has shown that facility operators need to revise their emergency plan and ensure appropriate staff cardiopulmonary resuscitation (CPR) and automated external defibrillator (AED) training is in place. CQUni risk management expert Dr Betul Sekendiz collected the data from the Queensland Ambulance Service (QAS) into the incidence of “bystander emergency management” at exercise and sport facilities. 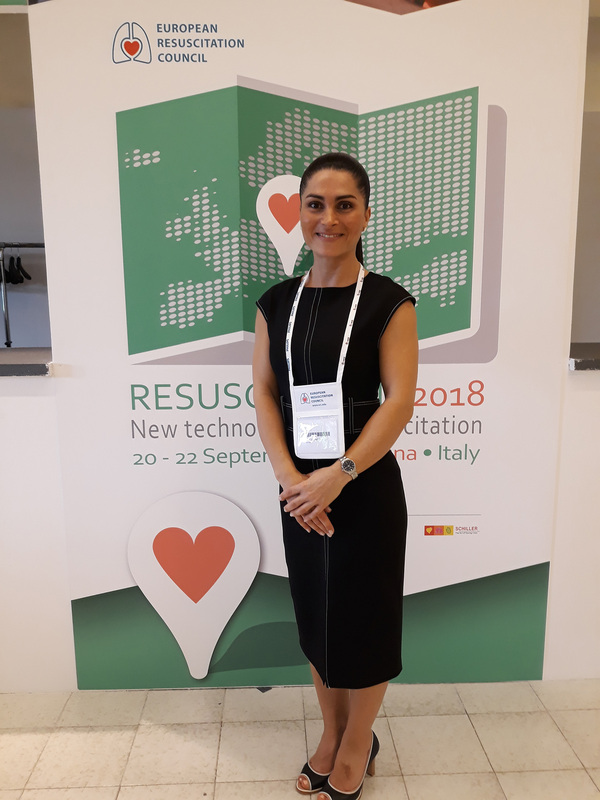 Dr Betul Sekendiz, recently presented the findings of this research at the European Resuscitation Council (ERC) Conference from 20-23 September in Bologna, Italy. Of the data collected over an eight-year period (2007-2015) Dr Sekendiz found that 250 of 5175 (or 4.8 per cent) out-of-hospital sudden cardiac arrest cases occurred at exercise and sport facilities. Most of the cases involved male patients, aged over 65 years. She found that the sites with the highest incidence of sudden cardiac arrest included golf clubs, health/fitness facilities, licensed sports clubs, lawn bowls clubs and tennis clubs. The findings showed that after the arrival of paramedics and the administering of treatment only 38.8 per cent of patients improved. Logistic regression modelling showed that effective CPR was 1.9 times a better predictor for improved out-of-hospital sudden cardiac arrest patient outcomes at exercise and sports facilities. Dr Sekendiz said the findings also revealed that sports traditionally known to be low/moderate intensity are higher risk sites for sudden cardiac arrest.